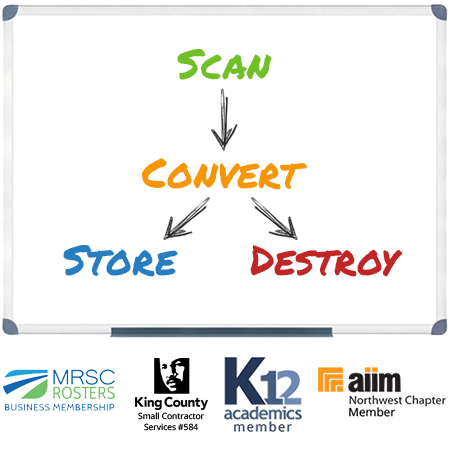 Finding the right document management solution is important. Through our vast network of national partners we are able to help commercial and government companies find the services they need to meet their goals. 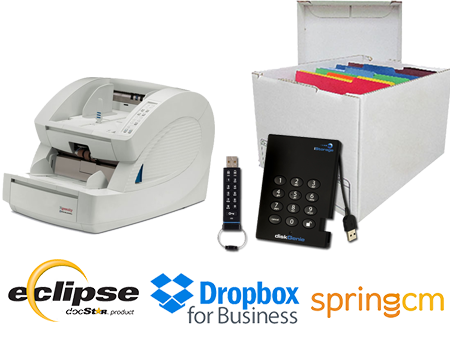 Lower your document expenditures and meet compliance demands with a trusted solution. Avoid the many pitfalls involved in finding the right document management system for your company. Our experts are here to guide you through this process with a custom strategy crafted to meet your needs. We know reducing liability and retrieval costs are one of your top priorities. That is why we've strategically partnered with some of the most recognized technology providers in the industry. We are authorized sellers for the following products. 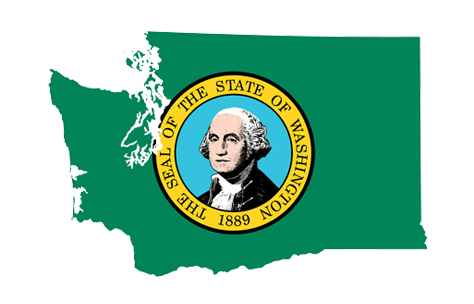 We have been providing document management services for government organizations – city, county, state and federal - since 2003. We have a proven track record with all levels of government delivering required products and services on time and within budget. This letter is to commend you and your staff for a job well done. In January we requested your services in converting over forty-thousand legal documents into PDF format with OCR recognition. 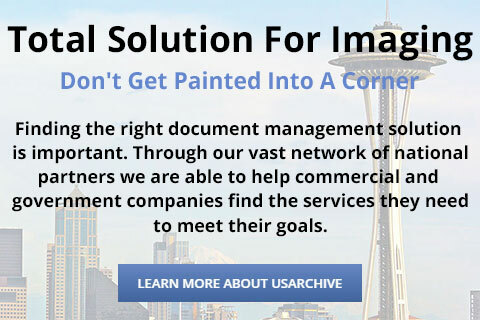 It is with great pleasure that I am able to endorse the services offered to us by USArchive & Imaging Services, Inc. as far superior to any other records management company that we have worked with to date. City of Mount Vernon - Building Dept. City of Mount Vernon - Building Dept.